If you aren't familiar with the Luftgekühlt name -- and if you don't know how to pronounce it -- don't worry, you aren't alone. Luftgekühlt is German for air cooled and pronounced like luft-guh-kewlt, but for two-time LeMans class winner Patrick Long and SoCal creative director Howie Idelson, it means passion. 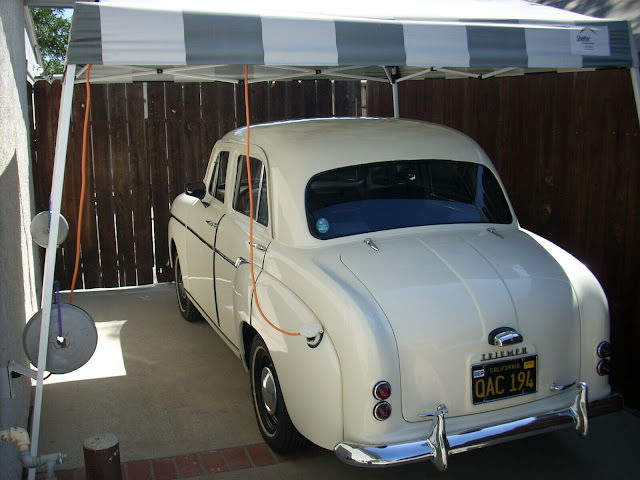 These guys have a strong connection with all things that are air cooled and branded with the Free People's State of Württemberg coat of arms, and they are putting on an event in Vernon, CA this Sunday (April 10th) at 9AM (free street parking, $10 per person entry). 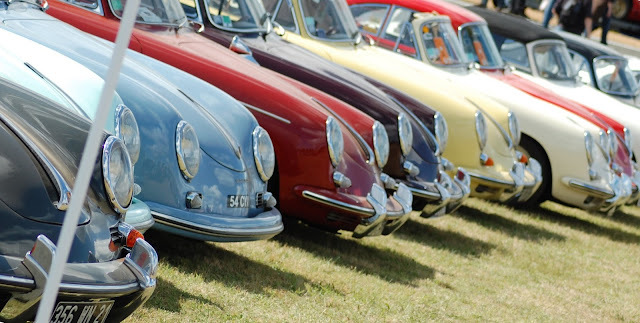 The parking lot of Modernica will be filled with a curated collection of 356s, 911s, and maybe 914s, but particularly interesting should be the rally-style 911 called #LUFTAUTO that will be auctioned live during the event. 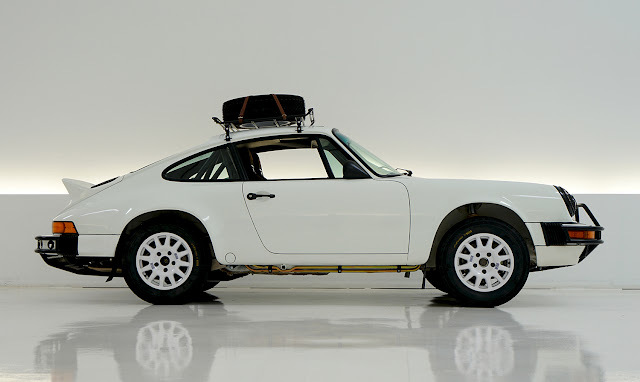 If it does rain, this lifted and rally ready 911 will be easy to drive home thru flooded LA streets after you plunk down the $100-150k expected by RM Sotheby's. All proceeds from the auction will be donated to the Autumn Leaves Project, a pancreatic cancer research fund. A few of the crew from DT will be at Luftgekühlt scouring the overfill parking lot for cheap El Camino'd 912s, and if you want to meet up, just let us know in the comments below or by sending us an e-mail to tips@dailyturismo.com. This may sound bitter and just sour grapes. Well I hope so. Going to Porsche events was cool when the people actually talked about driving the cars, how to maintain them, etc. Now one might as well sit with a bunch of rich dudes and review their investments and listen to the languid tales of buying low, and selling high. Or whatever they talk about. Not as many people as we'd like to believe give two shits about these gloriously raspy, immediate, impulsive little cars that are truly a treat to own and drive. Too bad, and hats off to the guys who still drive them like they stole them.